Hi and welcome back! What a gorgeous day it’s going to be today! Loving this super warm November. Not sure if mother nature is trying to soften the blow this winter or if she’s really come round to us poor New Englanders! Meet Danielle and Chris! These two were so so so cute together! I’ve known Danielle for a while as she is good friends with one of my sisters and I’m so excited for their March wedding! We shot at War Memorial Park in West Bridgewater on another beautiful day! Enjoy and have a great rest of your week! Chris <3 Lauren! 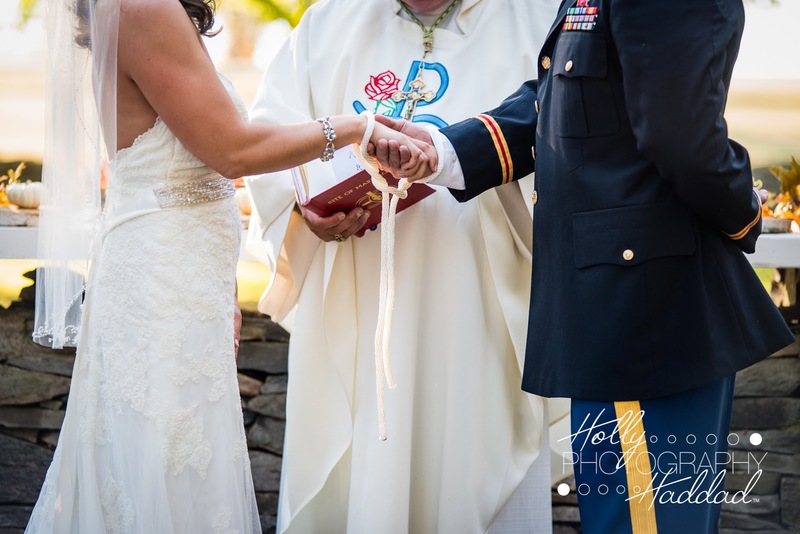 A Providence Biltmore Wedding! I know I said I’d blog more but i hate sharing client’s potential Holiday Card photos… so this year I’ll wait and blog some in January/February to help span the slow season. Thanks for understanding! Anyhow – here’s Chris and Lauren! What a sweet couple! We had such a fun time in the snow for their engagement photos that I could not wait to photograph them again! And I was not disappointed! My second Mallory started out her day with the men and I stared at the Biltmore with the ladies! From there we headed to St Mary’s of the Bay in Warren, followed by a stunning Colt State Park. What a gorgeous time of year to tie the knot! Then we finished up at the Biltmore for a reception in the Garden Room. I had so much fun with these guys and wish Chris and Lauren years of happiness!!! Almost Mr & Mrs! Meet Jackie & Ryan! Even before the summer will be the wedding of Jackie and Ryan! 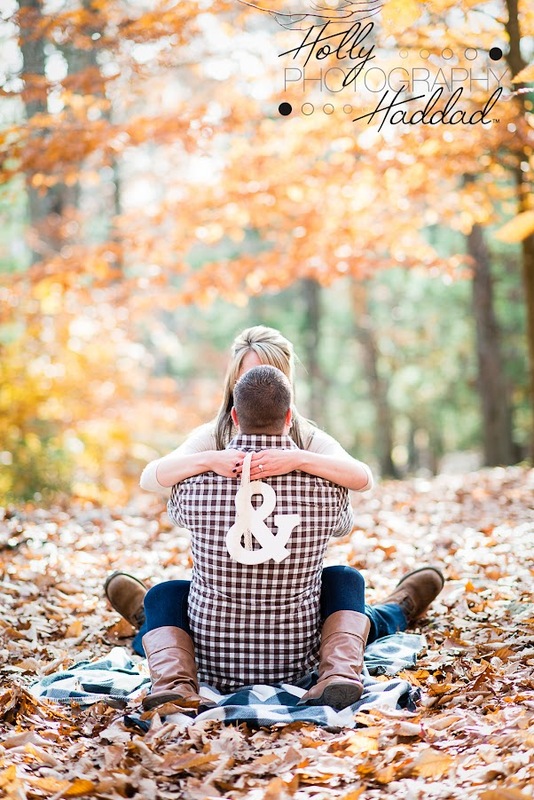 These two love birds will be my first wedding of 2015 and I am so excited! Jackie is a great, long-time friend of my fab sister in law and was my teammate at good ol’ SHS on the field hockey field! Glory days!! Anyhow, I was tickled pink when she emailed me about shooting her wedding and I know it’s going to be a super day. 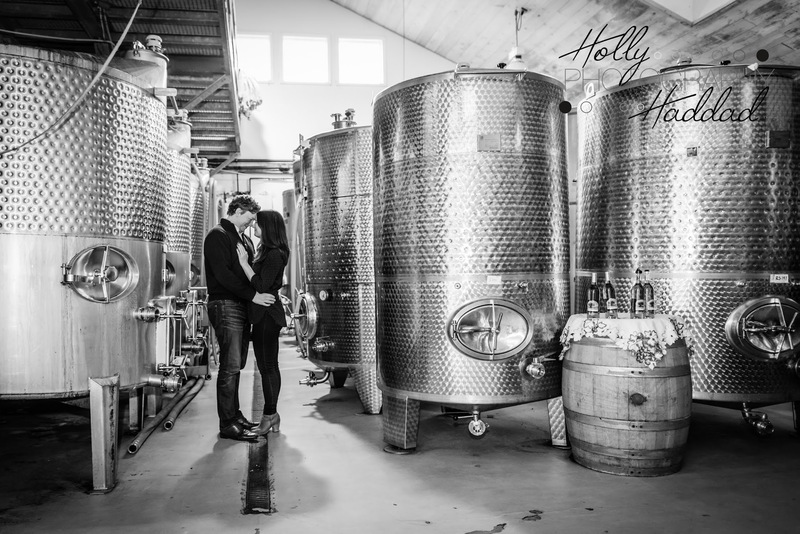 For their engagement shoot we visited the Nashoba Valley Winery and shot a bit inside and out. Who knew November could be so beautiful? With our gorgeous bride to be and her smitten groom, the views were spectacular! 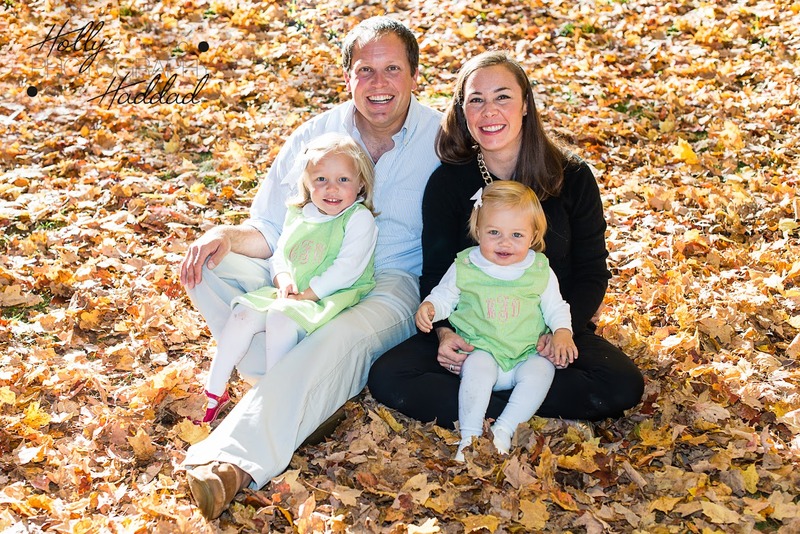 So without further adieu… meet Jackie and Ryan! Congrats Jessica & Brian! An Oceancliff Wedding! Borderlands Engagement Shoot! Congrats Steve & Courtney! Meet Courtney and Steve! Two love birds who I’m super excited to shoot next spring at the Red Lion! Woo! These two are so cute! We had a pretty chilly morning but also some amazing morning light at Borderlands State Park. My first time shooting here and it was great! Umm… can you say L.O.V.E. this shot? Cuz I most certainly do!!! This is my first time photographing (as my husband says shooting people is bad) this beautiful family! 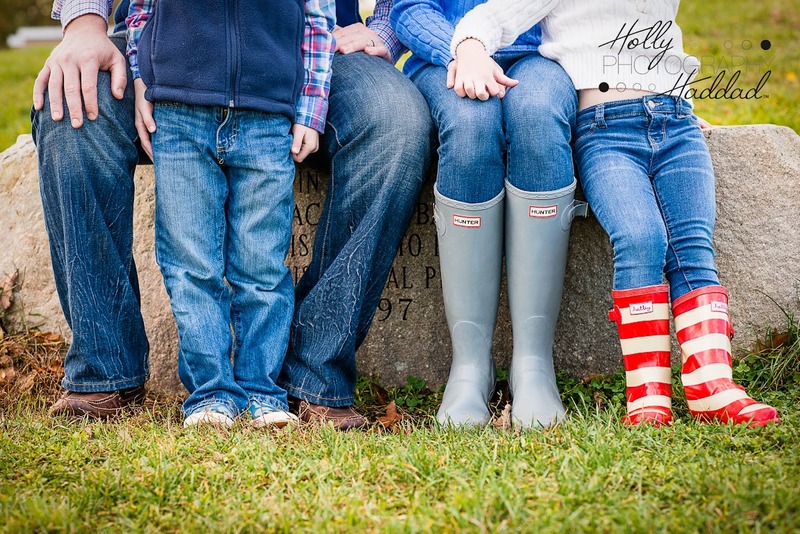 I had met them through the awesome F Family and was super psyched when they contacted me for a family session! I was even more excited when I learned that I could shoot them right after the A Family at the same location! ESPECIALLY after I arrived and fell in love with Weir River Farm! So without further adieu… Enjoy! Welcome back! I’m glad you stopped in to enjoy a few photos of a family in it’s third year of photography with HHP! These guys love the beach and we’ve done that for a few years, but this year we had to wait a bit longer and we decided on non-beach. I requested a site, they said Weir River Farm, I arrive and said wooooah. I started at the wrong end of it and met a few chickens, a giant hog, a few sheep and a goat and two sweet dogs! Then I was summoned to the other entrance thinking, well, gee, I hope it’s as nice… and as I drove up the hill it kept getting nicer and nicer and Hello Boston! Wow what a view! I’m so glad the A Family suggested it! Thank you for showing me something new and awesome! So I’ll stop blabbering now and get on with the show!